We supply automotive and heavy duty hanger bearings for various applications. 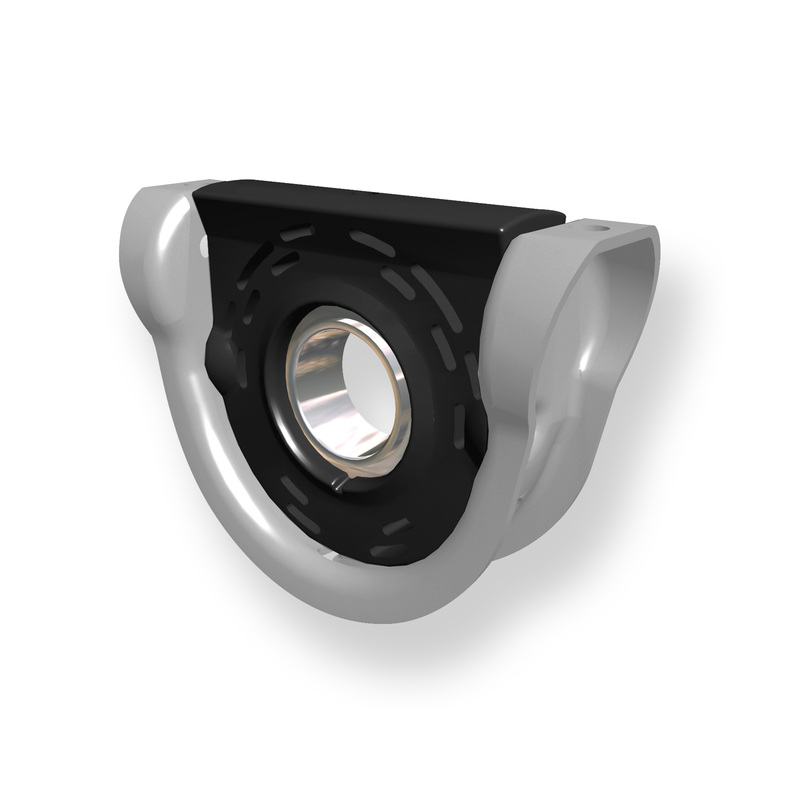 Stick with our Genuine Spicer brand bearings as they will out last any aftermarket jobber bearing. 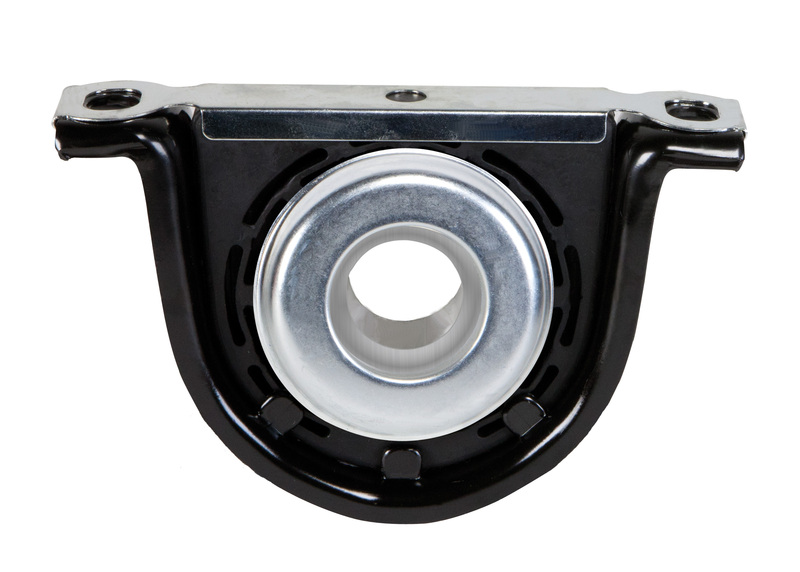 A very common place we see hanger bearings wearing out is on Dodge 3/4 Ton and 1 Ton trucks. They seem to wear out faster than other trucks especially when towing or carrying additional weight. The ultimate fix is to replace that two piece driveshaft with one of our Aluminum Driveshafts.